An Anti-White Professor Finally Faces Consequences—But Is It Enough? Lost in the media maelstrom surrounding Brett Kavanaugh’s confirmation last week was a surprising story from Georgetown University. 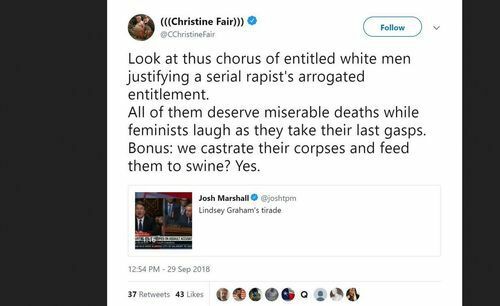 Early last week, Georgetown professor Christine Fair tweeted that she hoped white male Republicans were murdered and castrated. This incendiary remark prompted no immediate consequences outside of conservative outrage. Fair’s university issued a statement in support of her and Twitter let her stay on the platform and keep her verification badge. “We can and do strongly condemn the use of violent imagery, profanity, and insensitive labeling of individuals based on gender, ethnicity or political affiliation in any form of discourse,” Joel Hellman, dean of the School of Foreign Services, said in his statement on Fair’s departure. This isn’t a major victory by any stretch of the imagination. If Fair had said this about any minority group, Georgetown would have launched a crusade to remove her from the university and she may even have had charges pressed against her. Fair would have also lost her Twitter account for good—no doubt about it. But since it was hate against white men, she was only put on leave and had her verification taken away. This is still progress, believe it or not. Several professors have gotten away with similar rhetoric with zero consequences from their employers. A notable case is that of Fresno State professor Randa Jarrar. 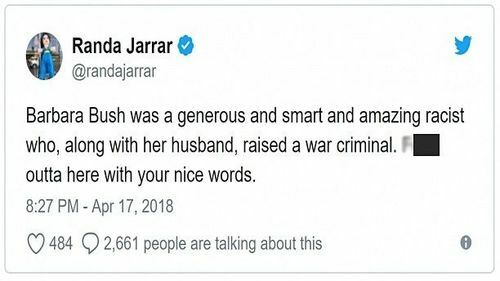 [Email her] Dr. Jarrar celebrated and mocked the death of former First Lady Barbara Bush when she passed away in April. Naturally, fury followed in the wake of Jarrar’s statements and numerous other anti-white statements by Jarrar were uncovered. 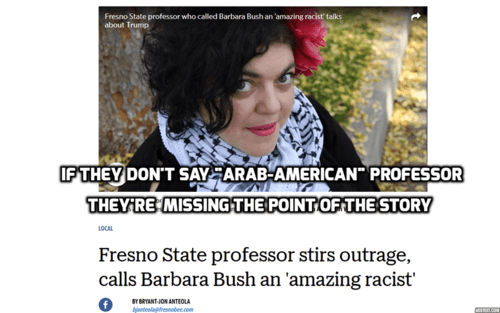 Fresno State launched a brief investigation into her comments, which drew outrage from respectable conservatives who saw this mild action as an assault on free speech. 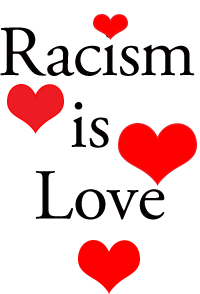 For Fair, at least her university and Twitter punished her—albeit mildly. 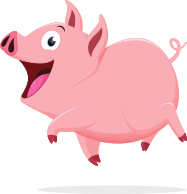 Very few respectable conservatives defended her employment and right to stay on Twitter. 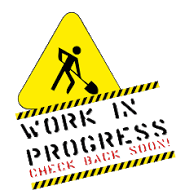 As said previously, this is progress. That’s something that will never happen in a million years. Conservatives need to wise up and demand severe consequences for people like Christine Fair. There are hundreds of professors like her around the country poisoning young minds on a daily basis. Getting them fired is far more important than standing up for principles the Left doesn’t respect.